Many people think that buying tires from a dealership will be more expensive than buying from a discount tire store, but we assure you that’s not the case at Mercedes-Benz of Lafayette! 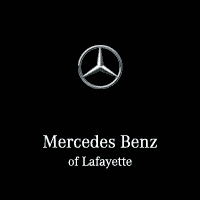 We often run tire specials and offer tire coupons to Mercedes-Benz drivers in and around the Lafayette, LA area. Keep reading to see why buying tires from us will make all the difference. Having a good warranty on your tires is important. Typically, Mercedes-Benz of Lafayette can offer a better warranty than most discount tire stores. Be sure to factor the value of a warranty into the cost of the tires you are buying if they cost less down the street. Also, when you buy with us you’ll be getting more than just tires. Other services are frequently included in the price of the tires we sell and are easily completed at our Mercedes-Benz service center. Services like tire rotation, tire balancing, and wheel alignment may cost extra at other discount tire stores, or might not be available if you buy tires online. When you buy tires from Mercedes-Benz of Lafayette, you will ensure the tire brands available are the right ones for your Mercedes-Benz vehicle. That’s what our certified service staff specializes in! Not close to the Lafayette, LA area? No problem – our wheel and tire specialists will make sure you find the perfect car tires in our tire shop in Louisiana. Our Lafayette area dealership staff takes the time to find out how and where you drive your Mercedes-Benz. This makes a huge impact on the type of tires you should buy for your car. City driving vs. country driving makes a difference, as well as how far you drive daily. Buying car tires online may not give you this same type of opportunity to ask questions and even “try-on” new car tires to see what they look like. 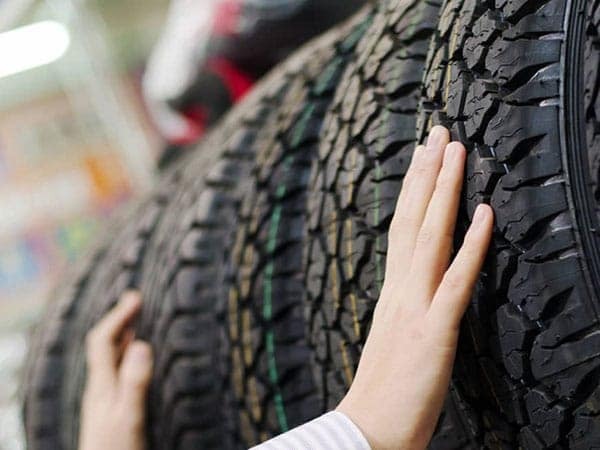 Unsure whether your car, truck, or SUV needs new tires? Stop by Mercedes-Benz of Lafayette to have our certified tire technicians check the wear, tread, and inflation pressure! Above all, you’ll have a great experience when you buy tires from our Lafayette area service center. Our customer service is top-notch and we believe in treating our customers right. Shop Mercedes-Benz of Lafayette for an affordable selection of wheels and tires for your new or used Mercedes-Benz vehicle today!.